Google Plus is not the only service which is going to be shutting down by Google. 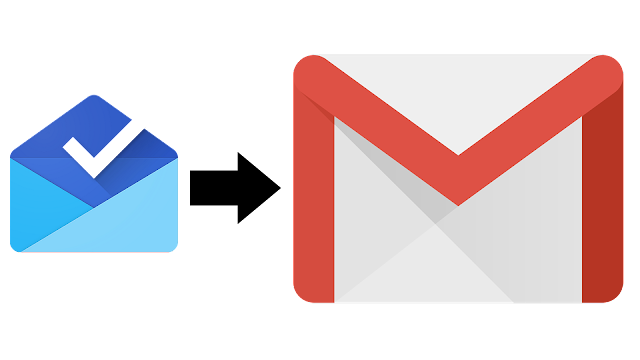 there is also the Inbox By Gmail also comes in this lineup. Now Google is also shutting down the inbox by Gmail service at the end of this month and there is also confirmed date which is 2nd April of this year as per the reports. As per the report: while opening the app a notice appears which shows this app is going away in 13 Days, or 15 Days and these in-app notice appear depending on how much days before the process of shutdown the app is open by any user. 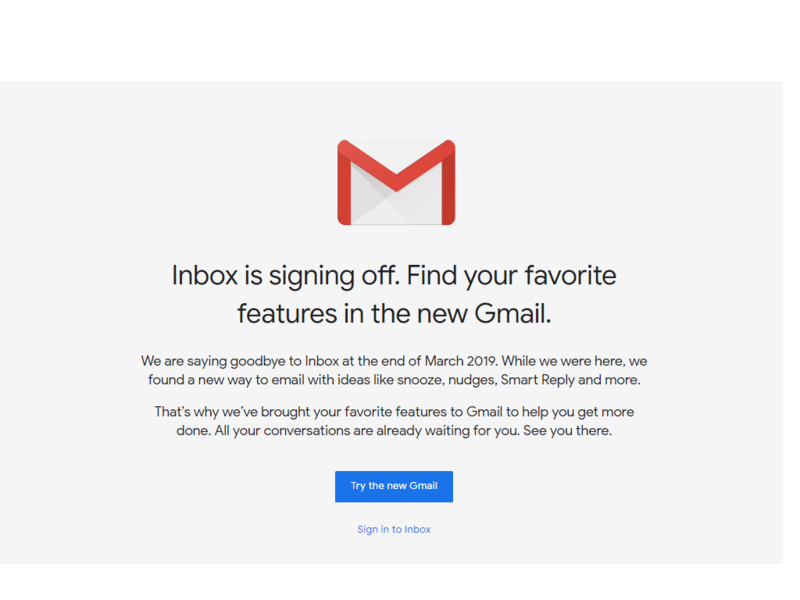 and if this service opens in web view then the message says that the inbox is signing off find your favorite feature in the new Gmail. These messages clearly confirm that Google is now going to shut down the service inbox by Gmail. although the users have also some feature of this service which is already implemented by Google in the new Gmail. The service of inbox by Gmail launched back in 2014 and now the google is going to finally close this service previously google also closed there services and features time to time and recently they also announced the end of google plus service which is also going to be shut down very soon.